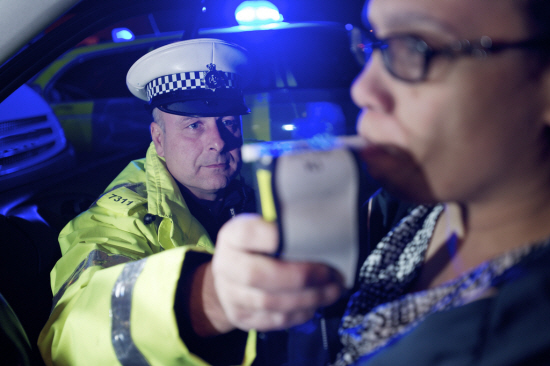 COVENTRY has the third-highest rate of drink and drug driving convictions in the UK, according to latest figures. MoneySuperMarket has revealed the postal areas that have the highest number of drivers with substance offences on their car insurance policies. The analysis showed that drink and drug driving convictions in Coventry have increased by 95 per cent in one year alone. The price comparison website looked at seven million car insurance quotes over the last 12 months. It found those living in Sunderland have the highest number of convictions with nearly three (2.91) for every 1,000 drivers. Truro in Cornwall (2.6) and Coventry (2.53) follow in second and third place, with all three areas entering the top 10 for the first time. At the other end of the scale, London dominates the list of postcodes with the lowest number of convictions for the second year in a row. The analysis found men are most likely to get behind the wheel while under the influence. But the total rate of convictions has increased since 2016 for both male and female drivers, rising from 1.39 to 1.68 per 1,000 for men and from 0.92 to 1.20 per 1,000 for women. The frequency of offences for drink or drug driving is the lowest for over 65s with 0.21 offences per 1,000 drivers, closely followed by 17 to 19-year-olds, with just 0.25 convictions. Drivers aged 25 to 29 saw the highest rate of convictions, with three per every 1,000 drivers. Drivers who have a drink or drug driving conviction will typically see their motor premiums increase at renewal. Kevin Pratt, consumer affairs expert at MoneySuperMarket, said: “Most people rightly view drink and drug driving as totally unacceptable. “Although our analysis shows that it’s a minority that are offending, it’s worrying to see that convictions have increased since last year. “There are serious consequences if you’re caught drink or drug driving, including a driving ban of at least a year and an unlimited fine, as well as a possible jail sentence of up to six months.